Many companies have a well-established business model. However, today companies are often relying on a business model that was fundamentally suited to a different era. As organizations try to adapt to a new environment they risk relying on improvements that only scratch the surface of developing a radically different value proposition. 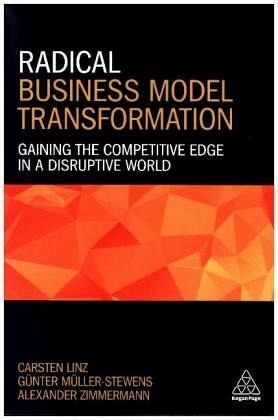 Based on rigorous research of companies that have successfully and radically re-designed their business model, Radical Business Model Transformation shows why they made the leap, what they had to do to achieve it and how it has transformed the potential for their organizations. Radical Business Model Transformation provides a roadmap that will enable organizations to benchmark how far they have crossed the line to making a radical transformation, as well as a toolkit for diagnosing the type of transformation made. 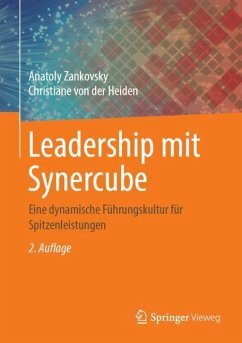 Case studies of organizations that have crossed the line to a more transformative business include Daimler, SAP, Xerox, Atlas Copco, Infosys and Netflix. The book highlights what is needed to take up the leadership challenge required for adopting a radical business model transformation as well as providing a manual for how to do it. This book is essential reading for professionals and students interested in ensuring that their business model is future-proof to withstand a new proliferation of digital innovations that set to transform the business landscape. Prof. Dr. Günter Müller-Stewens, Institut für Betriebswirtschaft, Universität St. Gallen.